As of now. Have not met with landlord. Quick reply. Now to see if it works out. Hoping to hear back soon. 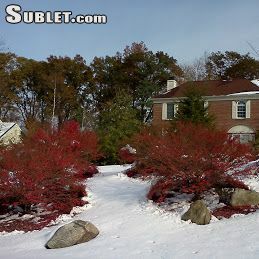 (Shrewsbury Hills). Furnished basement with a Ping Pong Table in it. 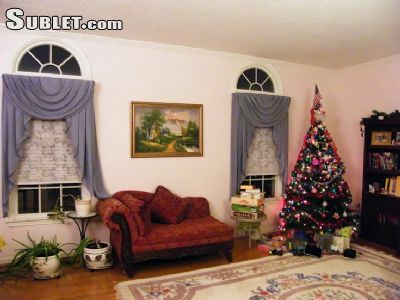 Within about 13 minutes drive to the Westborough commuter rail station (Worcester line). Rooms in house are to be shared with another female tenant, so we accept female applicants only. Vegetarians are encouraged to apply. Quiet , safe and beautiful neighborhood close to Rt. 290/Rt.9/Rt.20/Rt.135. 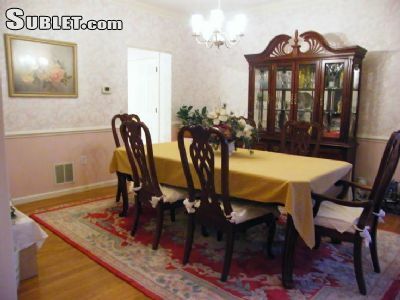 Rent: per room including all utilities (electricity, gas, internet and water) and off-street parking. for two rooms. Weekly rate is per room per week. Daily rate is per room per day. Baths: 2.5 out of 3.5 baths are shared by the tenants. 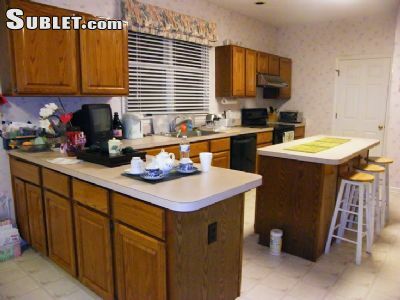 washer/dryer; refrigerator/microwave oven; back deck; table tennis table in furnished basement. Move-in cost: For full year lease: first/last month rental + security deposit (a month rent). No agent fee.